Stop searching, we have found the solution for you. Serviced offices are the office you’re searching. They are a lot of services that is at your disposition. 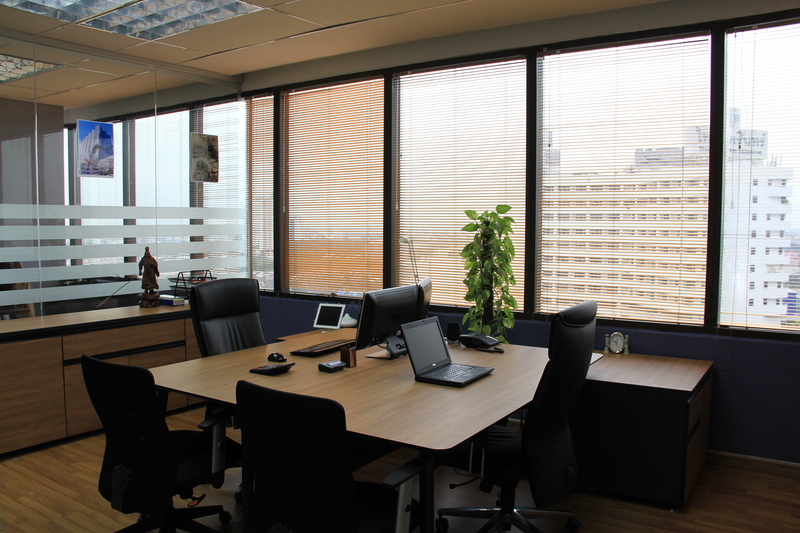 We rent different kind of serviced offices (co-working, open-space, closed room). If you want to work in team or sell to consumers, we rent our meeting room which can receive until 15 people. Different sizes of serviced offices are proposed for you, Working alone or in team, you will necessary find your happiness. Previous PostPrevious Ata Serviced offices: An office for you. Next PostNext The place to be for your business!